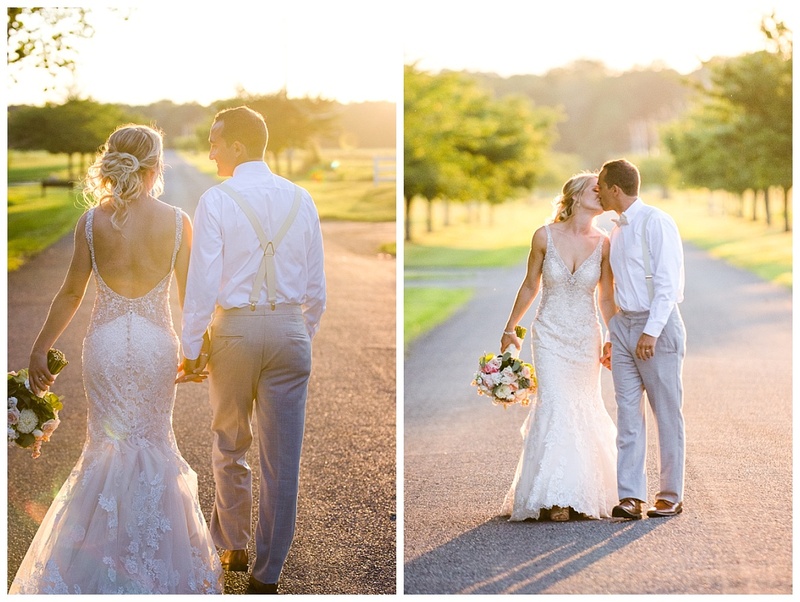 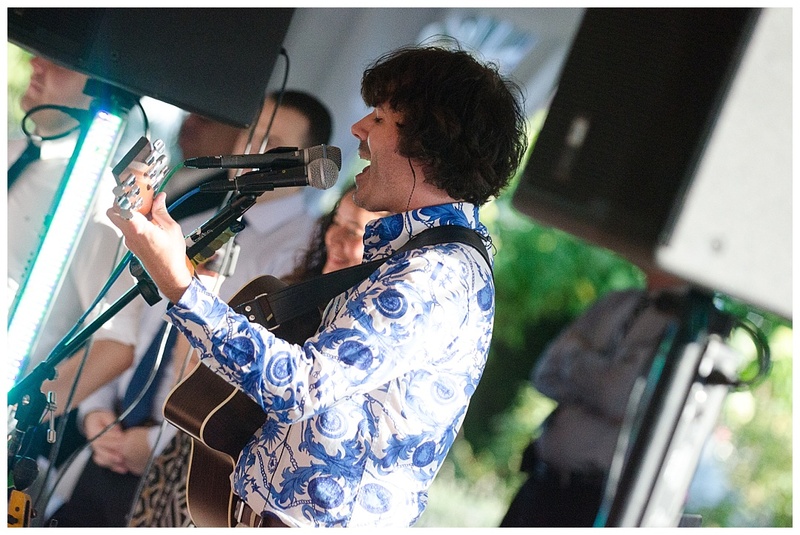 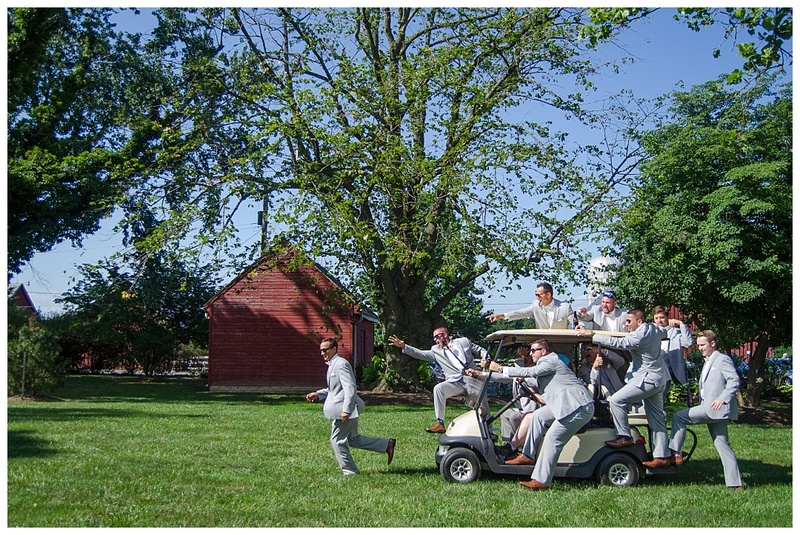 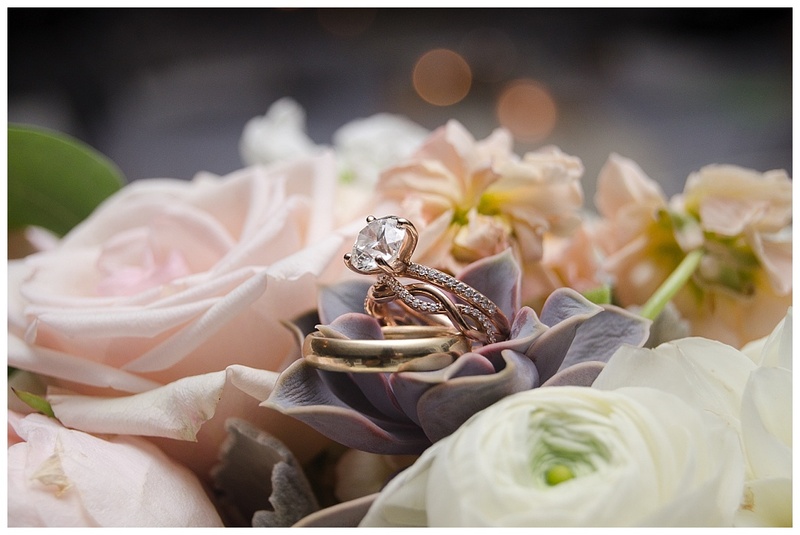 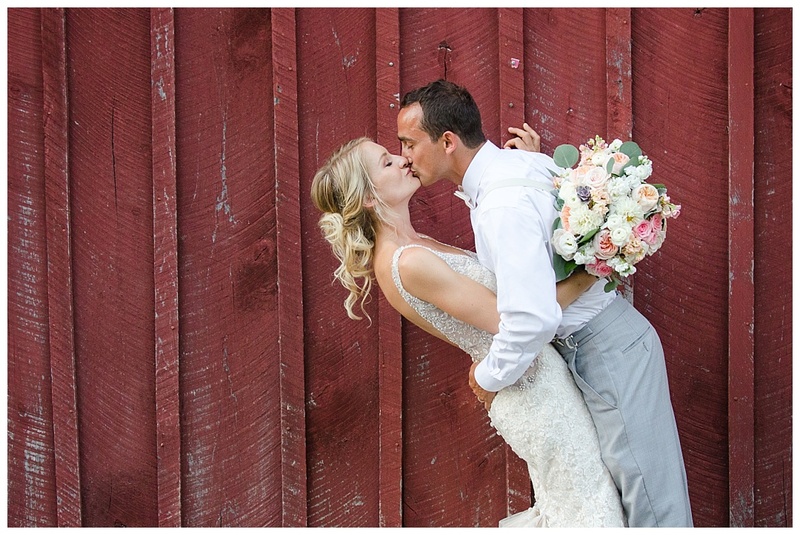 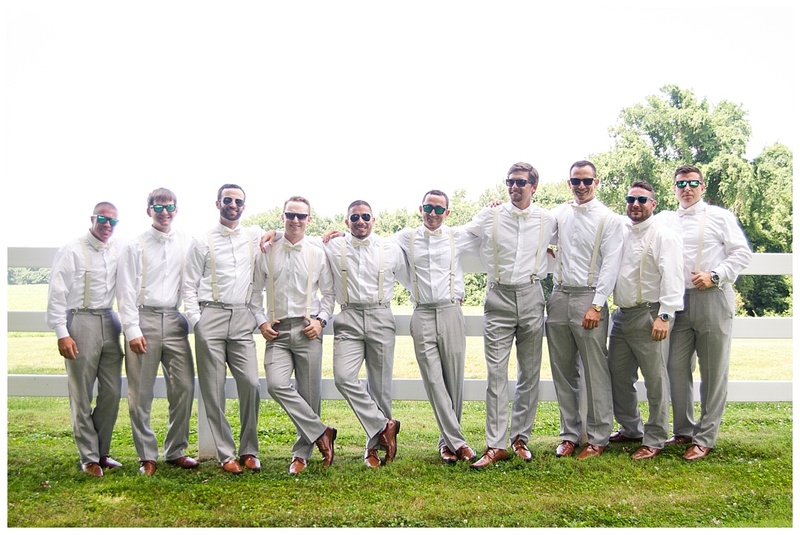 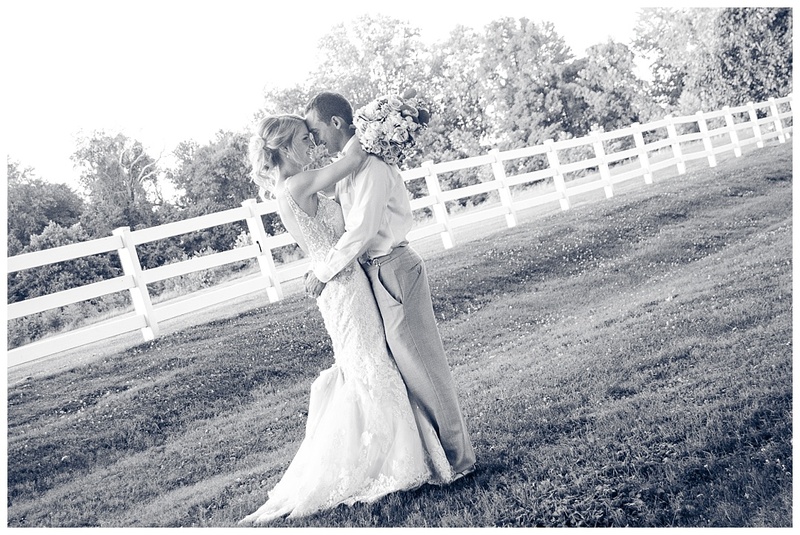 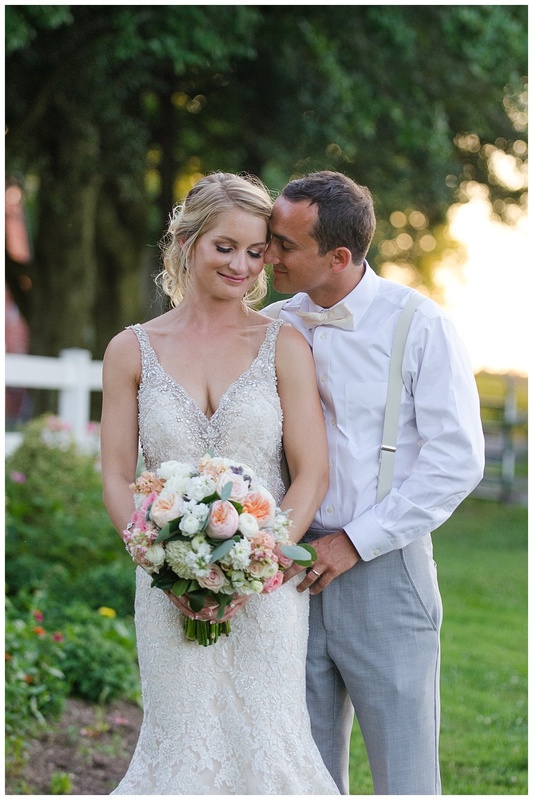 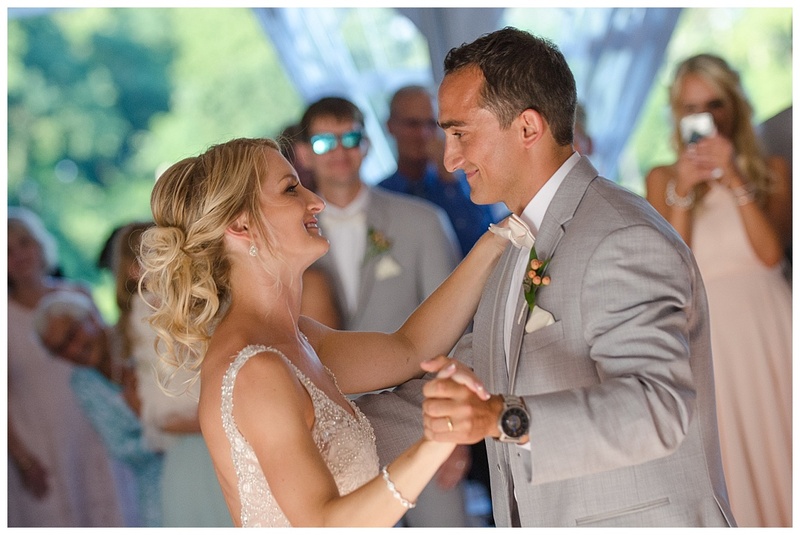 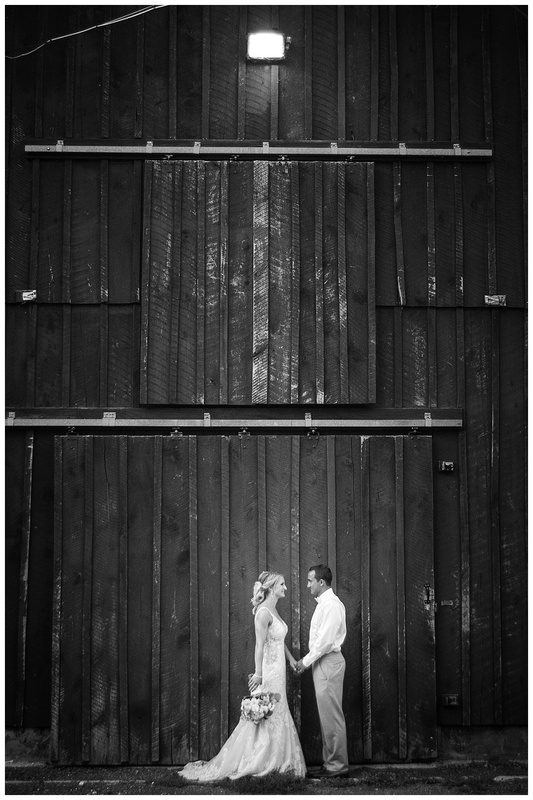 Scott and Karena got married outside at Swan Harbor Farm in July. 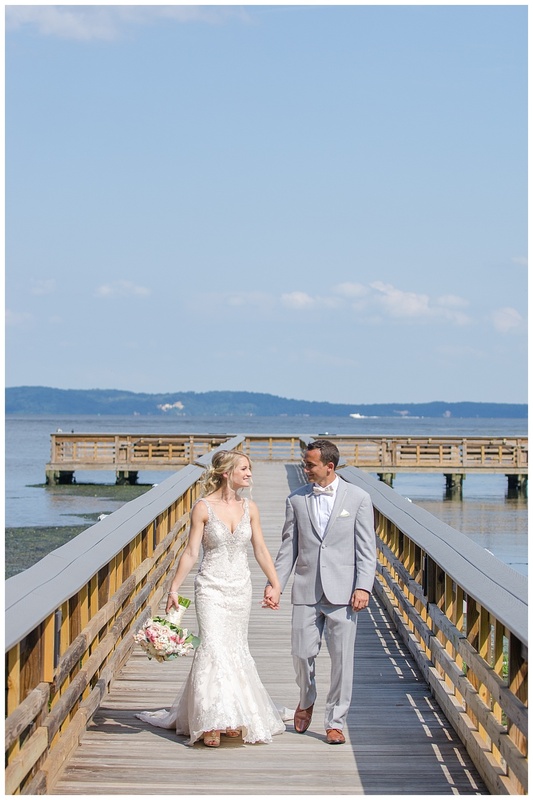 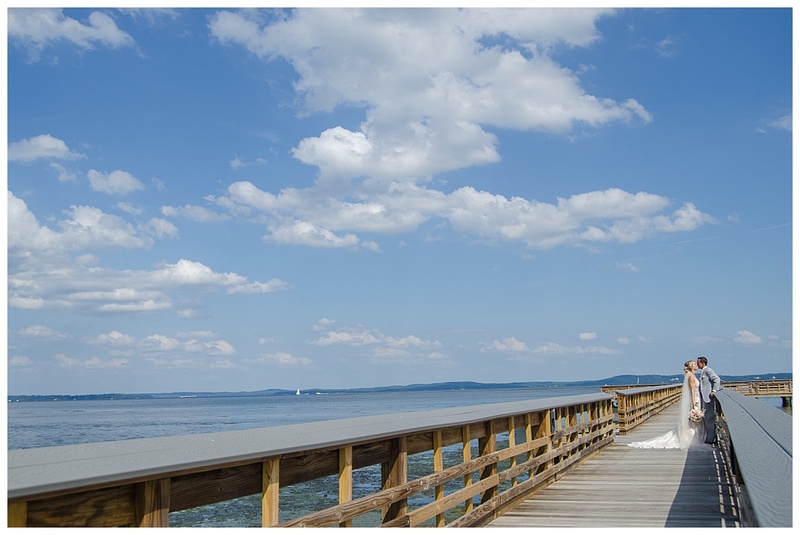 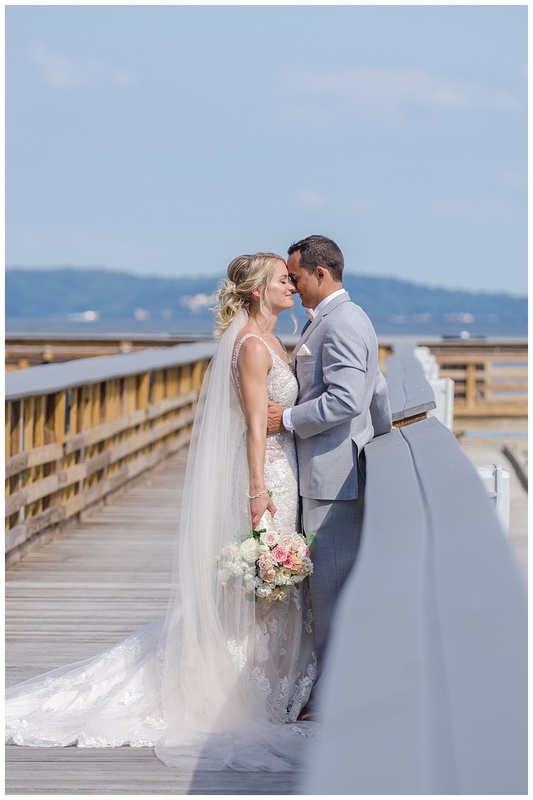 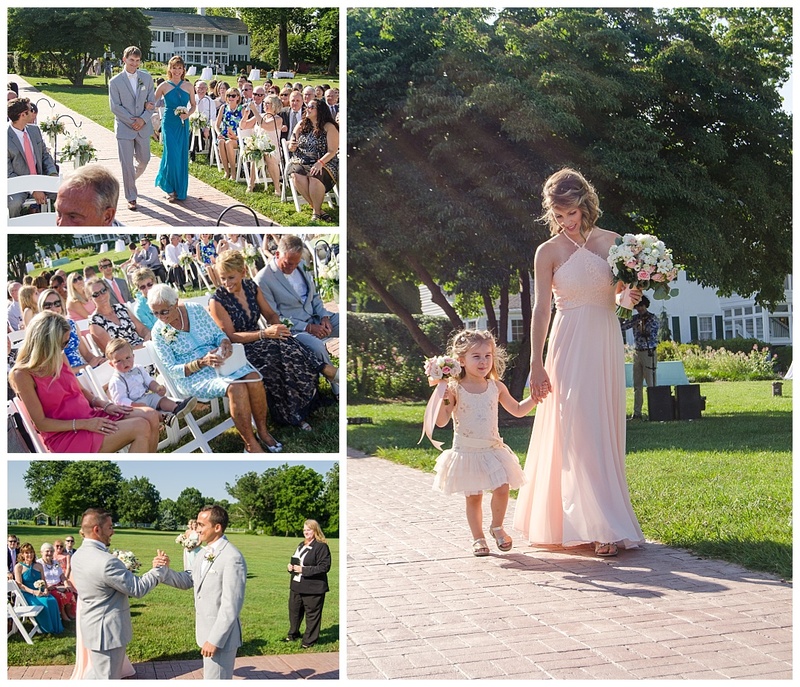 Their ceremony had a great view overlooking the Chesapeake Bay. 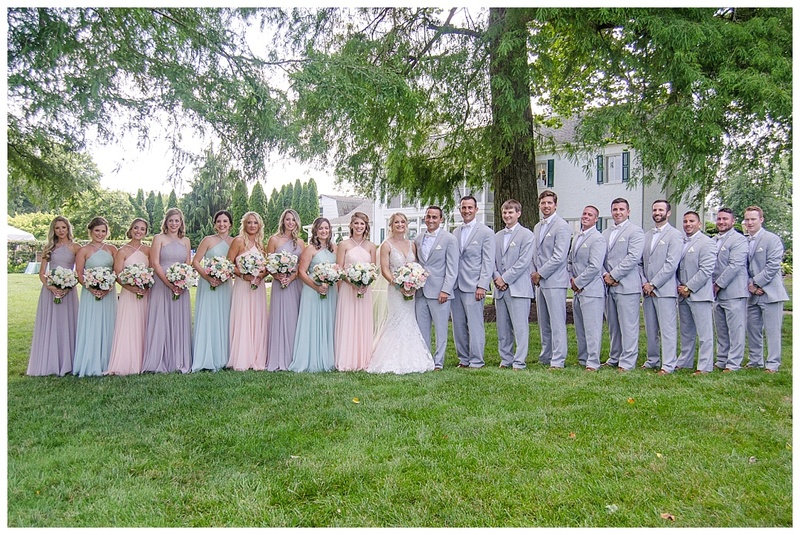 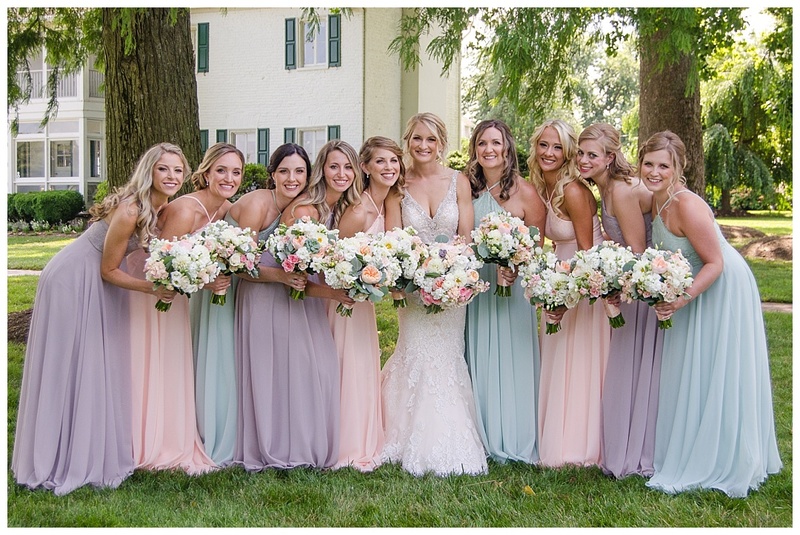 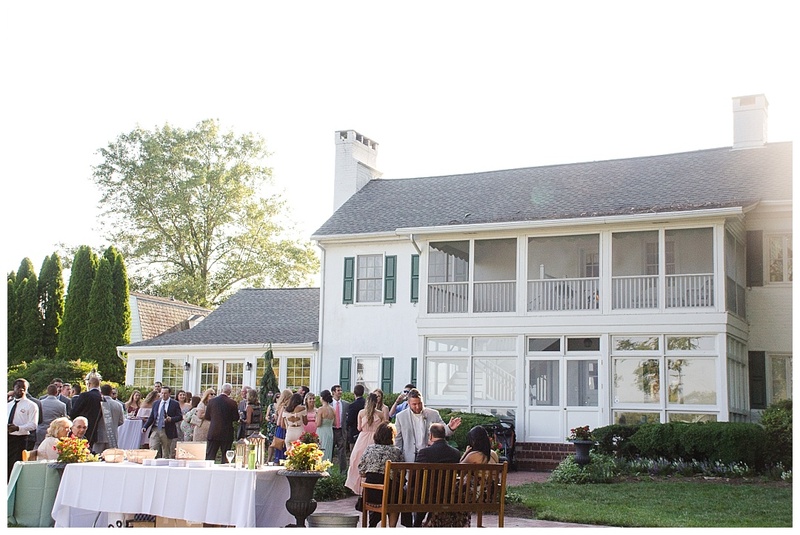 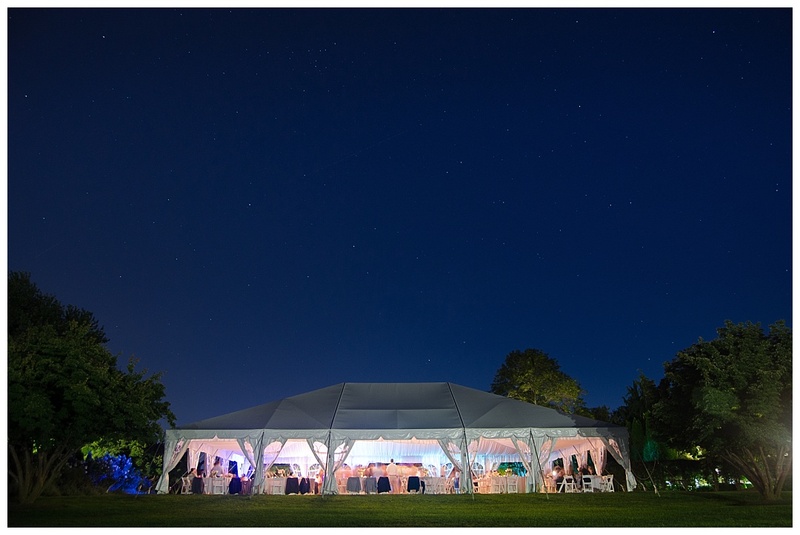 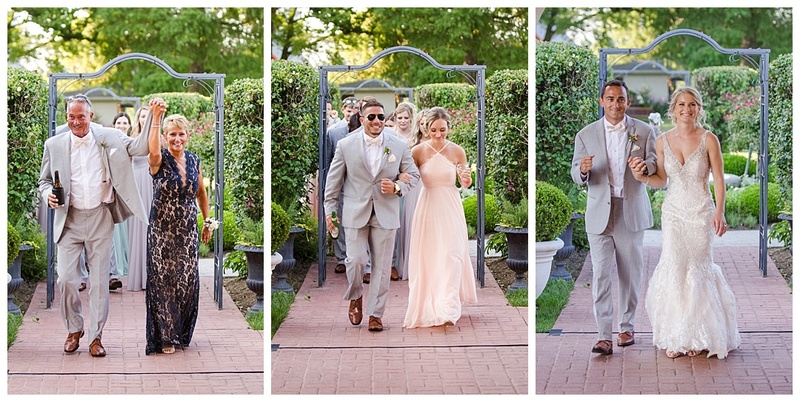 The details came together perfectly for Karena and Scott – they had yard games, elegant floral arrangements, and some amazing music that kept the party going!